AUSTIN, TX – Abracon, LLC (Abracon), a leading global manufacturer of frequency control, timing, synchronization, RF, connectivity, and power component solutions announces a new video highlighting Abracon’s line of power inductors. The video showcases Abracon’s broad offering of inductors including toroid, molded, low profile, and chip inductor solutions. 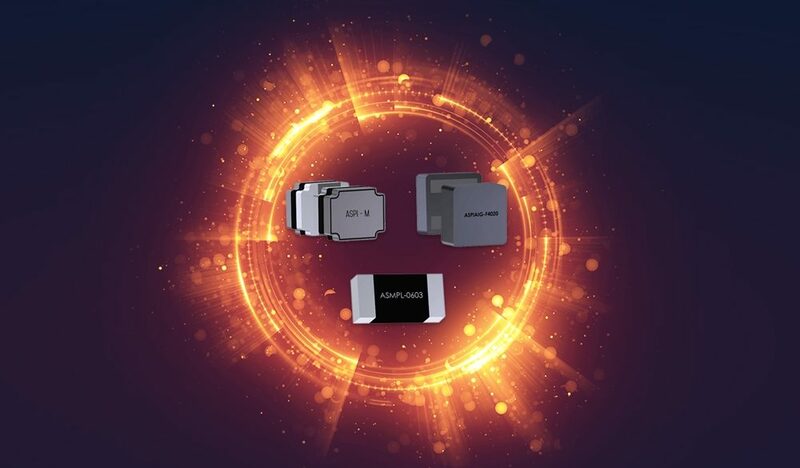 Abracon's also offers a range of standard and automotive grade power inductors optimized for high power automotive and industrial grade applications and low profile options available for ultra-compact wearable devices and the IoT. For more information about our power inductors, contact Abracon or visit www.abracon.com. For more information about Abracon, visit www.abracon.com.